Great for ice tea makers! This is real tea and not the Lipton kind. This is a great tea. I brew the bulk stuff in a coffee maker which is very quick, and comes out well. 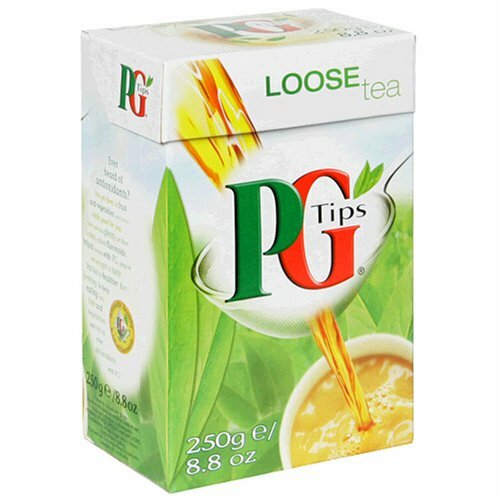 If you're used to lipton, you can make it taste near the same if you water it down by about 3 fold. It's an excellent price, and even if you don''t like something so strong, and want to brew sweet tea, just water it down, and you get about 3x the amount of brewed tea for the same weight of dried tea.